Traditionally, Friday is seen as the ‘usual’ day to move house but it’s becoming apparent that more and more people are choosing to buck this trend and go for a midweek move. What are some of the reasons that can make a mid-week move a better and easier option? A key factor for choosing to move mid-week is the cost savings it can bring. 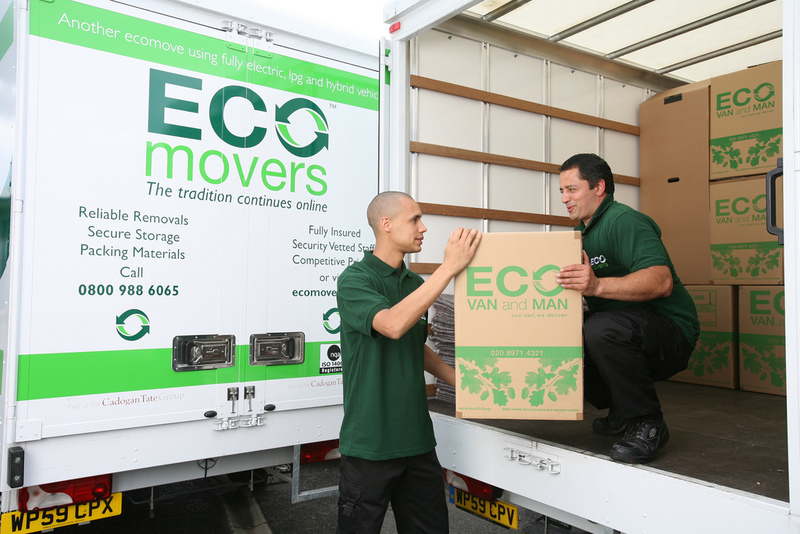 Removal companies and other moving-related services are less busy mid-week so often offer cheaper or discounted rates for mid-week moves. Probably the biggest potential problem with a Friday move is when legal issues arise. Unless you can get them resolved by close of business on that Friday, you then have to wait the whole weekend until Monday to get it resolved, leaving everyone involved in limbo for two days. But, on a midweek move, if the problem is not sorted on the planned day of the move, it will get picked up and hopefully resolved first thing the next day, meaning you only lose one evening of unpacking (and have only one evening of stressing!) instead of the entire weekend. With Friday being the ‘normal’ day for a move, removal firms and other moving services such as telecoms installation are often booked up for Fridays months in advance. Pick a day earlier in the week and you will have a greater choice of service providers for your essential moving day services. Many people, if moving on a Friday, take the following week off to enable them to unpack, decorate and do all the other essentials following a house move. But, if your time is limited, then a midweek move can still give you the time you need to unpack but with less of a dent into your holiday allowance. Move on, say, a Wednesday and by only taking off the Wednesday – Friday, you still get five whole days to dedicate to the move before you have to go back to work.